Team Katherine 사랑 her!!!! Cant wait for her to get out of the tomb sooo excited!!!! 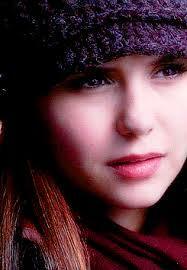 I don't like Elena at all. It all really depends on the person... If they like bad mysterious girls they would probebly pick Katherine, But if they like Nice, normal girls they would pick Elena. But If it were up to me I would pick Katherine because Elena Does have confidence but she needs a boy to stand on her own, Unlike Katherine. 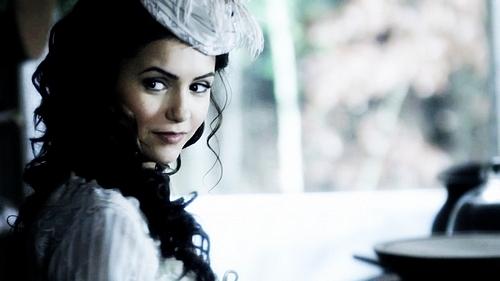 Katherine! She's so much better than Elena. Elena has some parts of Katherine's personality and it's so annoying. We neeed just one Katherine. Uhhh.... Can I have both? ?